Wow your friends and family with the fantastic images on the QE65Q9FNATXXU. 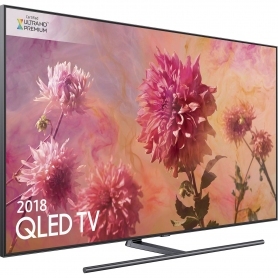 Featuring the latest quantum dot technology, you’ll get a lifelike quality that puts you at the centre of the action. Q Colour: Whatever you decide to watch, you can enjoy over one billion colours and shades, as the QE65Q9FNATXXU delivers a 100% colour volume. Q Contrast Elite: The direct dimming technology adjusts the colour and brightness of the screen to give you an impeccable contrast. 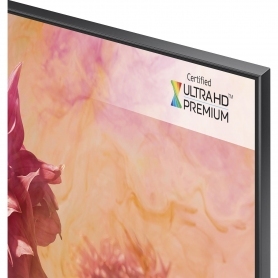 Q HDR 2000: From the brightest whites to the darkest blacks, you’ll never miss another detail again. 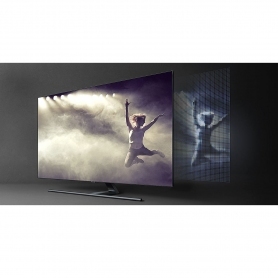 Enjoy the highest brightness levels ever achieved with this Samsung TV. 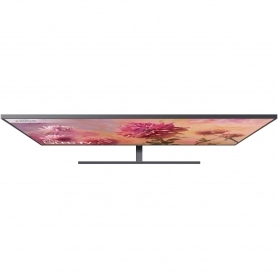 You’ll also be able to enjoy a superior image quality thanks to Samsung’s Direct Full Array Elite backlight technology. Samsung has even included great features for when you’re not watching the TV. With the ambient mode, your TV will blend into your room perfectly. 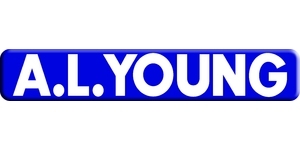 Choose from subtle designs, the latest weather and news updates or even your own family photos. 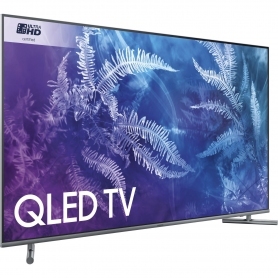 The QE65Q9FNATXXU is designed to work with your family home. 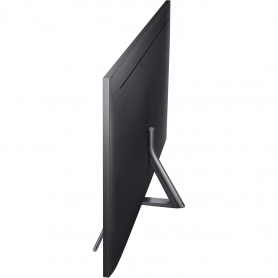 You can also mount this Samsung TV to your wall, or use the included V-type stand to display it. 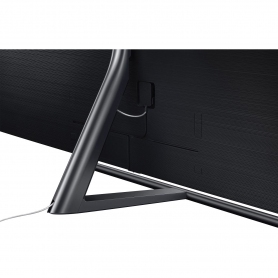 Wherever you decide to place your TV, the subtle, midnight black finish makes it an attractive addition to any room. And, with the One Near-Invisible cable, you can wave goodbye to any messy wires. Once connected to the internet, you’ll be able to enjoy a huge collection of apps and games on the QE65Q9FNATXXU. Watch what you want, when you want with the on-demand TV services. You can even enjoy this content across connected devices with the new Universal Browse feature. And, why not stream straight from your PC to your TV? You’ll be able to watch family videos and share photos – all on the stunning QLED screen. Or, make use of the four HDMI and three USB ports to connect a DVD player and soundbar. Control them all with the smart voice assistant feature, so you’ll never have to lift a finger. 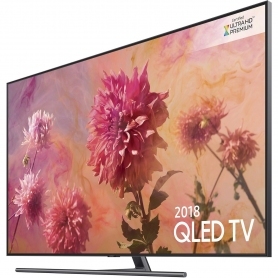 Fall in love with your favourite films and shows again on this incredible Samsung QLED TV. Add one to your basket today.